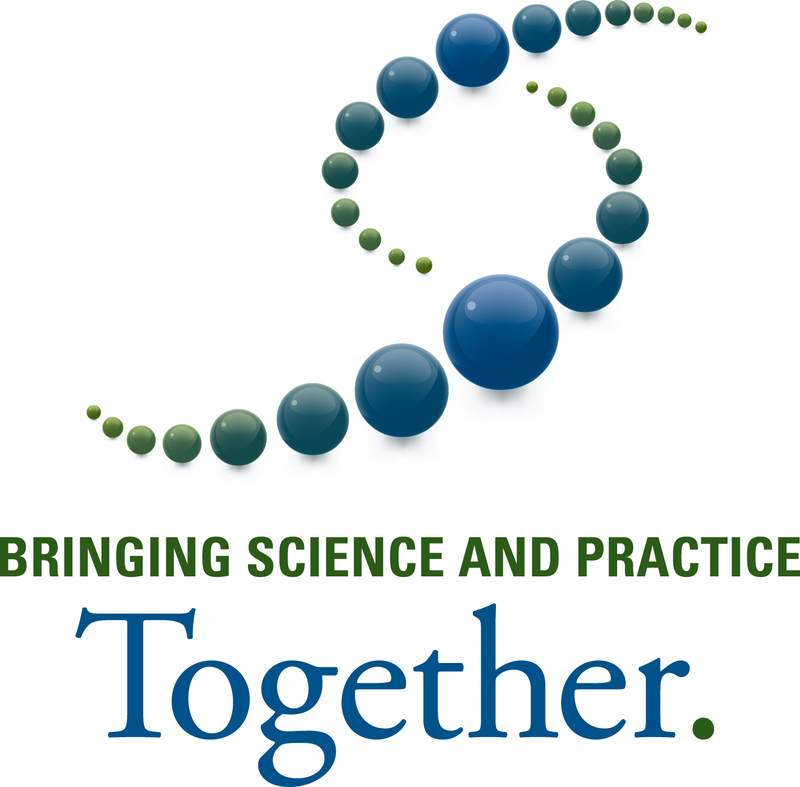 CCMH is an international Practice-Research-Network that brings together clinical work, research, and technology. CCMH collects data through routine clinical practice from over 550 college and university counseling centers internationally, creating the largest PRN of it’s kind. 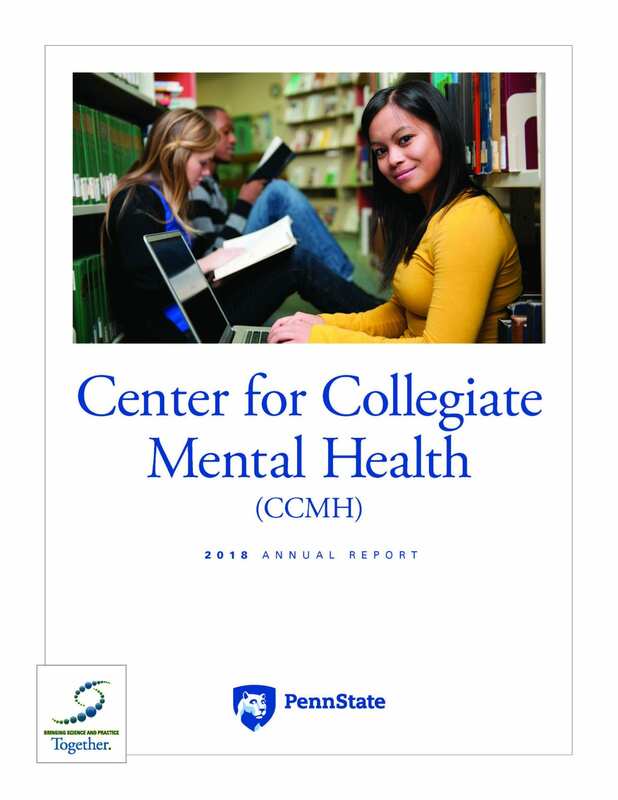 The mission of CCMH is to create a standardized, continuously flowing database of college mental health data from participating college and university counseling/mental health centers that can serve as a resource for information and research on college student mental health. CCMH is located at Counseling and Psychological Services (CAPS), at Penn State University. CCMH’s efforts are informed and supported through the active involvement of a diverse array of experts and organizational partnerships. The organizations below have supported with CCMH over time and provide various forms of support including financial, technological, research, and more.